It’s been a very busy semester, it is really hard to find time to add some new posts to share things about my personal experiences and cool stuff that I learned. This semester as you know from my previous post, we have started learning much professional stuff than the previous semester. Since we are assigned to finish a term project, it is enjoyable to find time to implement these things. 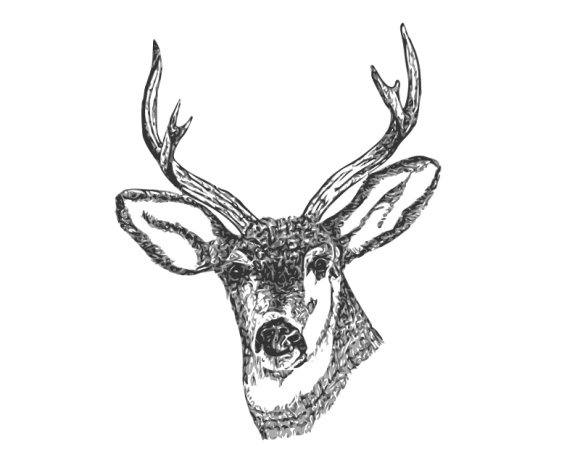 So for my CS102 term project is “GrayDeer”. Actually it is not just mine, Eren and I have been working on it since March 2013. It seems we have coded over 7.000 lines together and it still grows, everyday as time comes closer to the demo day. As you know, Eren and I are taking a first-year CS lesson at this moment. At the demo day, it may not be completely useful in daily use,(also maybe it should be considered as a prototype) however I believe it is a great opportunity for try/learn/experiment about such kind solutions. At the end, we may create a final product that can be(may be) useful around the world. GrayDeer is a “distance education” tool for the lectures that requires involvement of programming. This tool solves instructors’ and assistants’ huge problem. “Giving a homework, checking this homework and grading it”. And also not only grading, but also giving feedback about it unlike the IDEs do today. We have entered to TUBITAK’s(Scientific and Technological Research Council of Turkey) competition called “University Level Entrepreneurship and Innovativeness Competition”(2238-B Üniversite Düzeyi Girişimcilik ve Yenilikçilik Yarışması) with GrayDeer. We passed the first step and won an award. It is still quite exciting for me to get these news. I hope we can pass the other steps and got the final award. I will try to share the presentation that we will show after the demo.